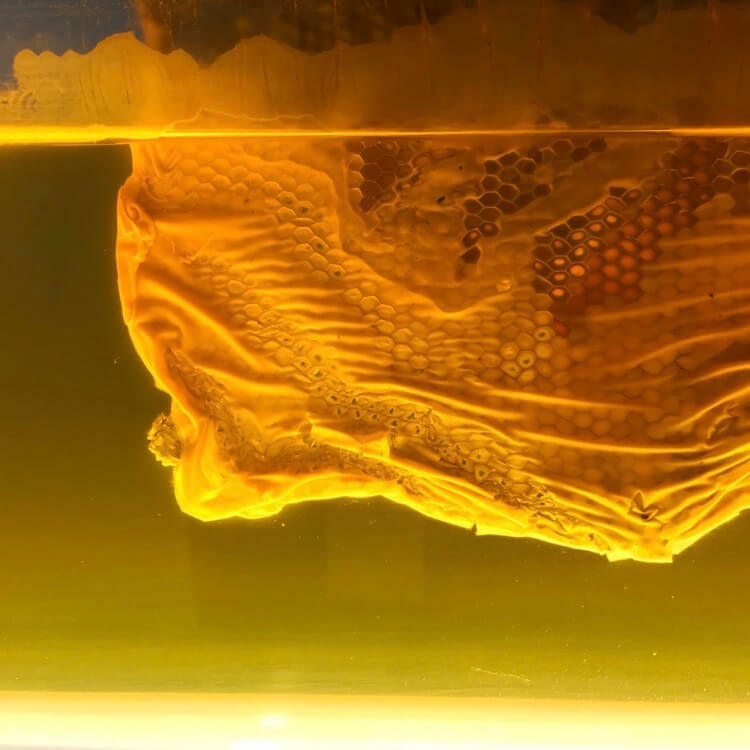 Corex Honeycomb aluminium honeycomb core for sandwich panels – Case Studies: We have been lucky enough to be part of some incredible projects. The case studies below show how Corex aluminium honeycomb core has been used in some of the worlds iconic landmarks including the London Eye, The Heathrow Rapid Pod, Euro tunnel, The Berkeley Hotel and Formula Student Racing cars. We offer our experience to help our clients turn their ideas into reality. Have a look below to see a snapshot of how we have helped provide a solution to a diverse range of challenges! Max’s solo exhibition, ‘Duality’, at No 20 Arts gallery, Islington, London, features a body of work that includes painting, sculptures and video installations exploring dichotomies that preoccupies the artist the most. 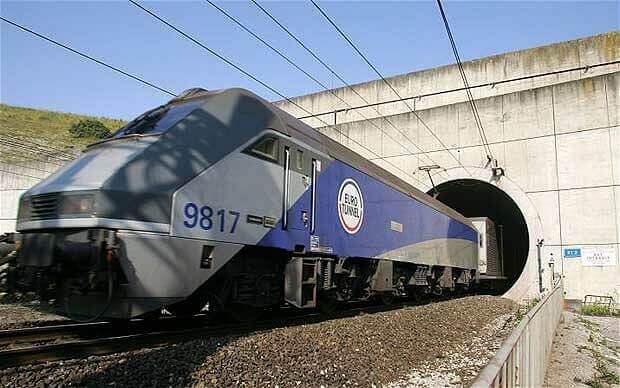 Corex Honeycomb has worked with Dartford Composites on the The Eurotunnel Vehicle Shuttle. 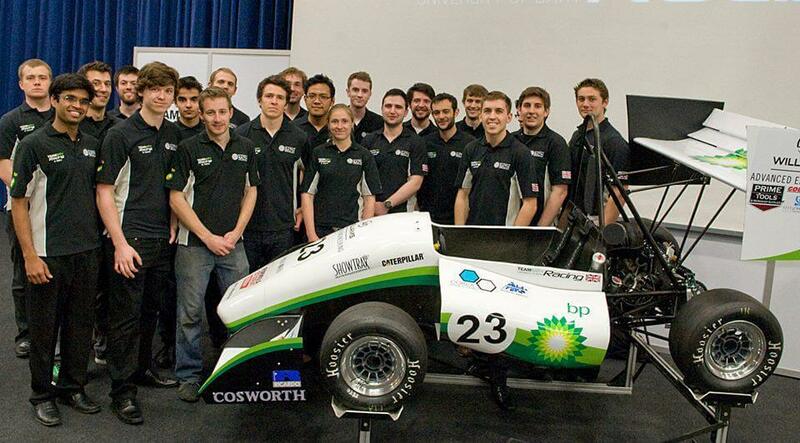 Corex Honeycomb became the proud sponsors of the University of Cambridge’s racing team, Full Blue Racing. 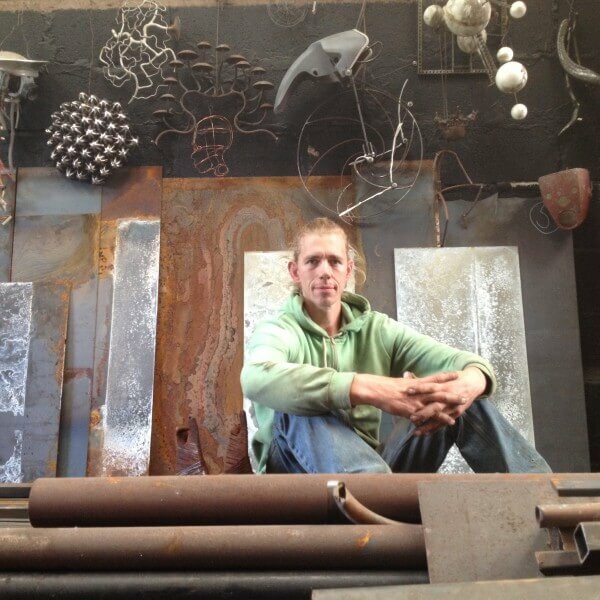 Matthew Lane Sanderson, from Sanderson Sculpture, is a sculptor who specialises in large-scale works and civic fine art. Corex Honeycomb sponsored Team Bath Racing and helped them build TBR14. Corex Honeycomb are sponsoring Oxford Brookes Racing 2018, the student team from Oxford Brookes University. 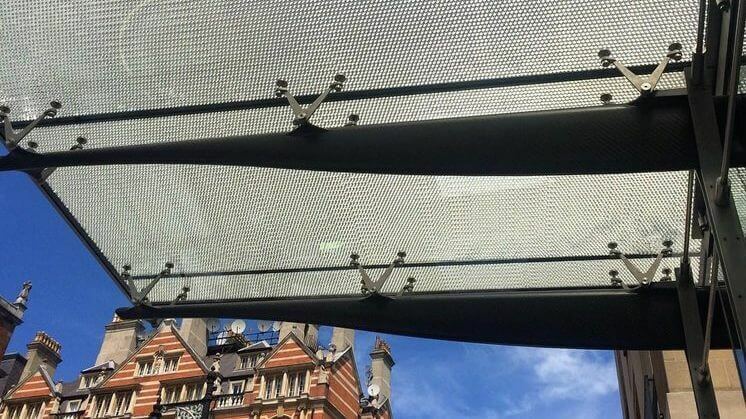 The Berkeley Hotel has a stunning new entrance canopy made from Corex aluminium honeycomb glass panels.